#171. Today we are discussing our favorite stamps. Also eBay picture size issues and picking a good picture editor. 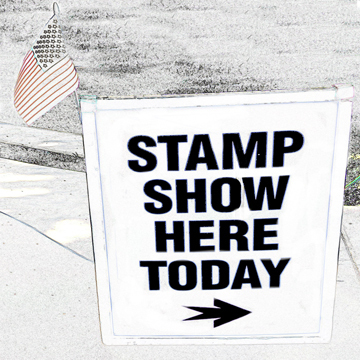 Welcome to Stamp Show Here Today, episode #171. Today we are discussing our favorite stamps. This is a visual thing so anyone who wants to see the stamps go to our Facebook page at StampShowHereToday to see the stamps. (3 minute marker). We also answer a listener email on eBay pictures. Size of the pictures matters and having access to a easy to use picture editor will help anyone selling on eBay. (22 minute marker).